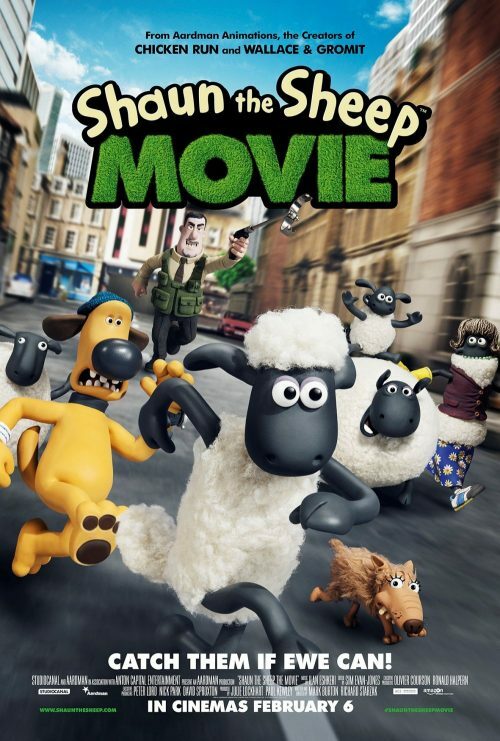 In just under, three weeks to go before Shaun and the rest of the flock hit the Big Screen! With that great news, we have been sent over a new poster for the films. 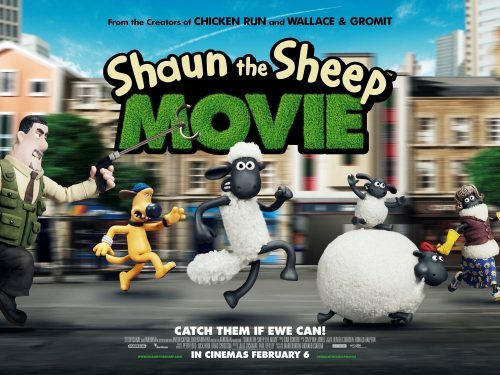 Not only that but some other great news for Shaun fans. I’m not going to tell you, so just scroll down to find out what that news is! The above just shows you what you can do with the different types of poster. The, vertical, one sheet verses the, horizontal, quad style poster. Most of the time all we see is a variation of the One Sheet used as the quad, or vice versa. This time we see two separate posters but still keeping in with the theme. They also play with the eye differently. The Quad makes you scan across and the one sheet down the poster. Nicely done. I’m impressed! Not only that, Aardman have also released an all-new, action-packed game where only the fastest survive called Shear Speed. You can find out more by watching the trailer below. Download from iTunes, Google Play or Amazon.